We have found a camp home and are getting very excited to send our girls home! Every year I am reminded how blessed we are to have CHC. You are shaping my girls in ways we can not do. Thank you, thank you, thank you. 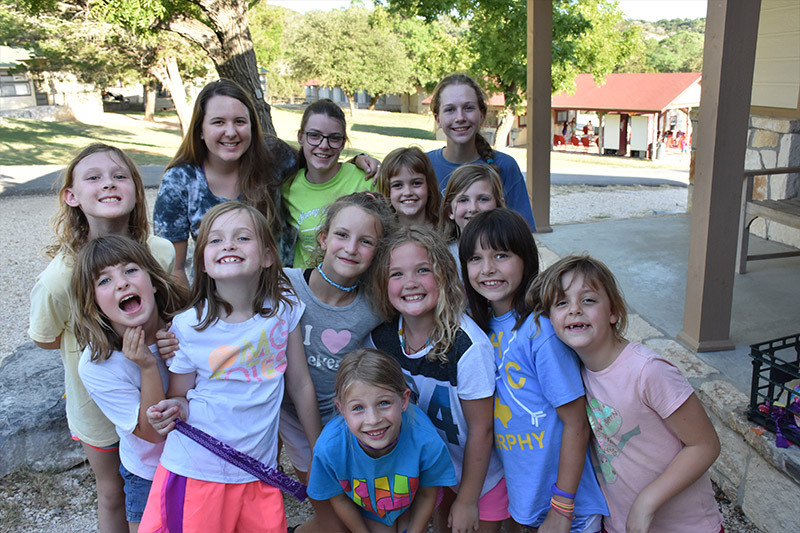 There is something magical that happens at your camp and it begins with the leaders of the camp. Thank y'all for planting the seeds of confidence that helped me pursue the dream of becoming a physician. The fondest memories I have of growing up were from Camp. No program is perfect, but I've got to tell you, Camp Honey Creek is about as close as it comes for us. 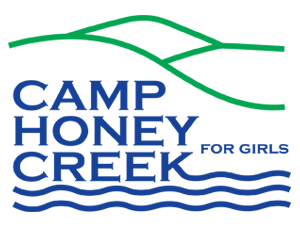 It is hard to put into words what a great experience our daughter had at Camp Honey Creek. As we arrived to pick her up, it was obvious from her radiant smile that our daughter had the time of her life. I will admit that Gus and I had a hard time letting go at the tender age of five, but we knew as soon as we saw her, we had given our daughter a gift she wouldn't soon forget. Our daughter had become more confident, independent and self-assured. 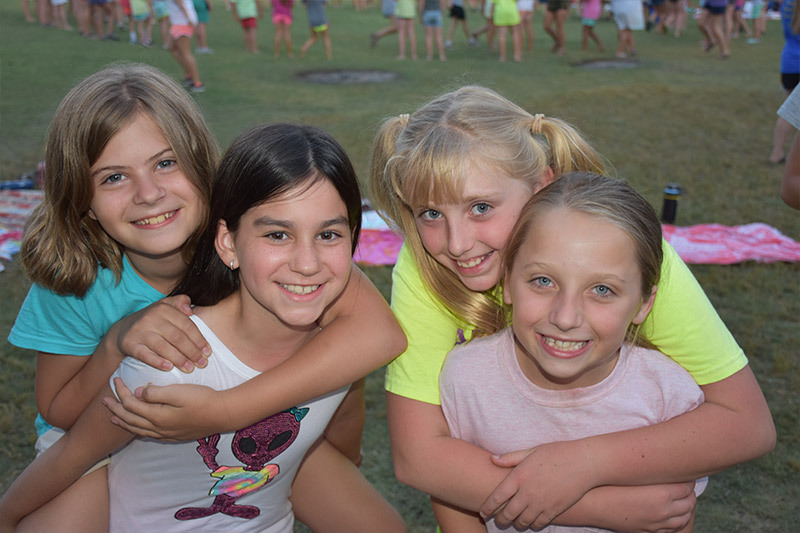 When our friends ask her about camp, she replies with confidence that it is the best place she's ever been. It is hard to believe that at age five, our daughter's comprehension of what real friends are has been established. 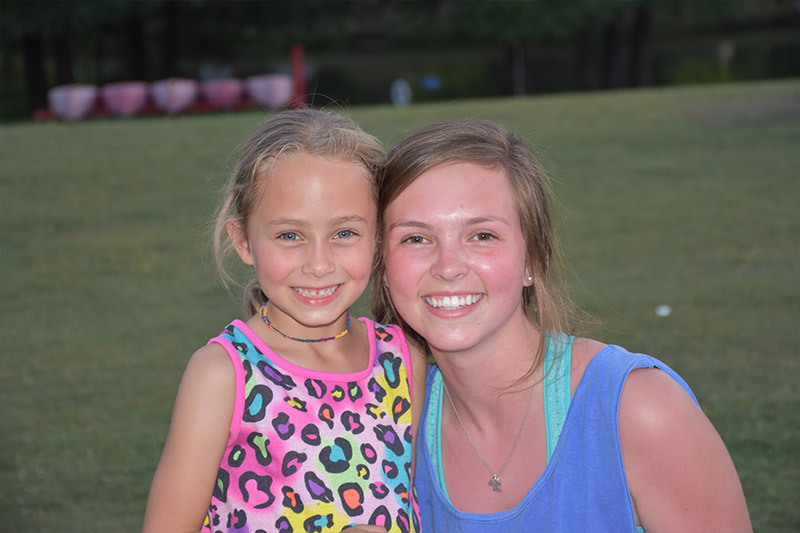 She talks about Camp Honey Creek staff as if she's known them all her life. We would like to thank you for making our daughter feel so loved and secure on her first experience away from her parents. I would like to let you know how happy it made my heart to see so many girls being allowed to just BE! My daughter, Katie, had never been away from home more than one week at a time, and the first thing she said to me after three weeks with all of you was, "Can I stay for the whole month next year?" 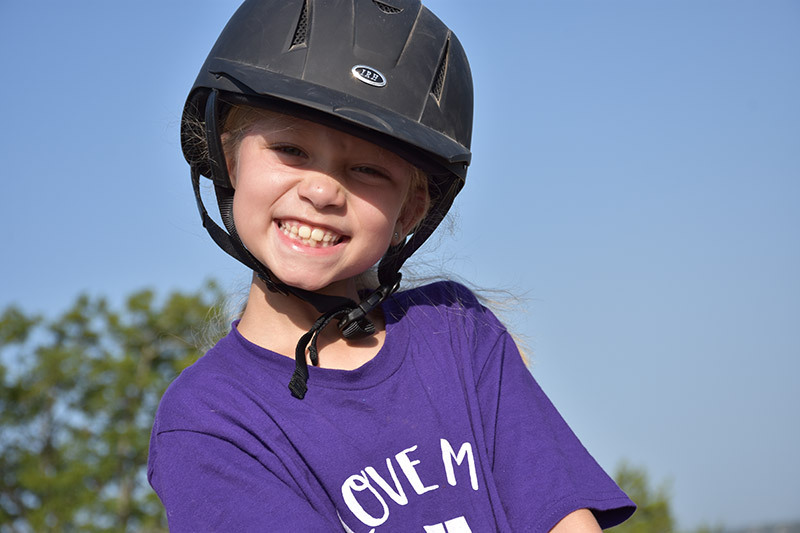 Your facility and programs allowed her to not only be herself and learn new skills, but make new friends of all ages. Her peace of mind and freedom to just be a girl is worth every dime! Thank you all for loving our girls. In school, our teacher had us do a project saying who our heroes are...I did CHC. 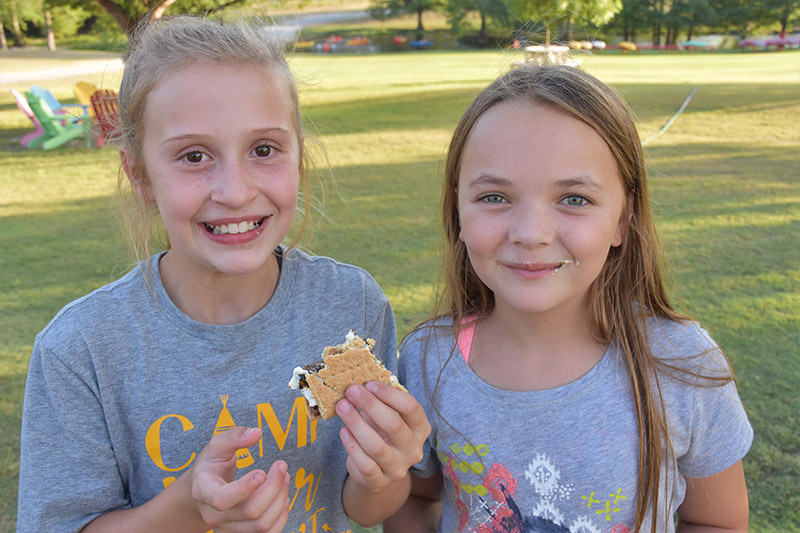 Camp - an escape from the stress of school, home and school drama. I have such an amazing experience at Camp. You have a lot of freedom and you don't have to run around so much. Camp is 100% fun. 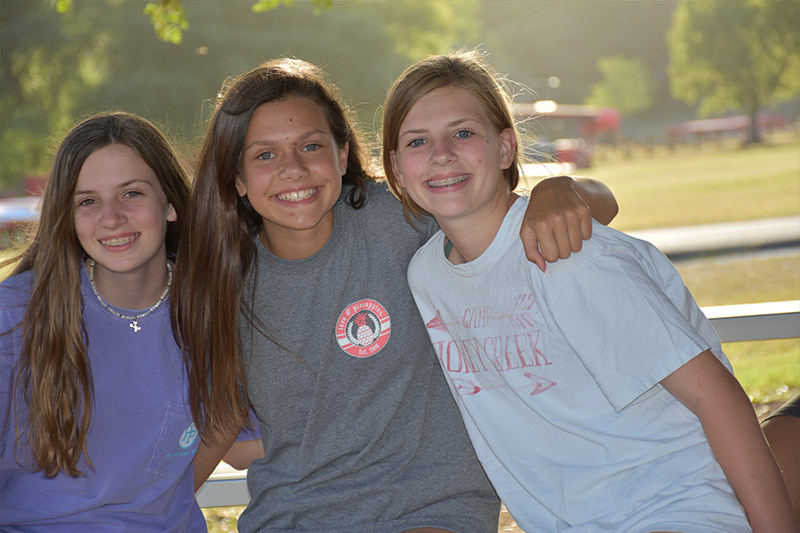 People won't judge you for being who you are at Camp, and that's why Camp is my hero.